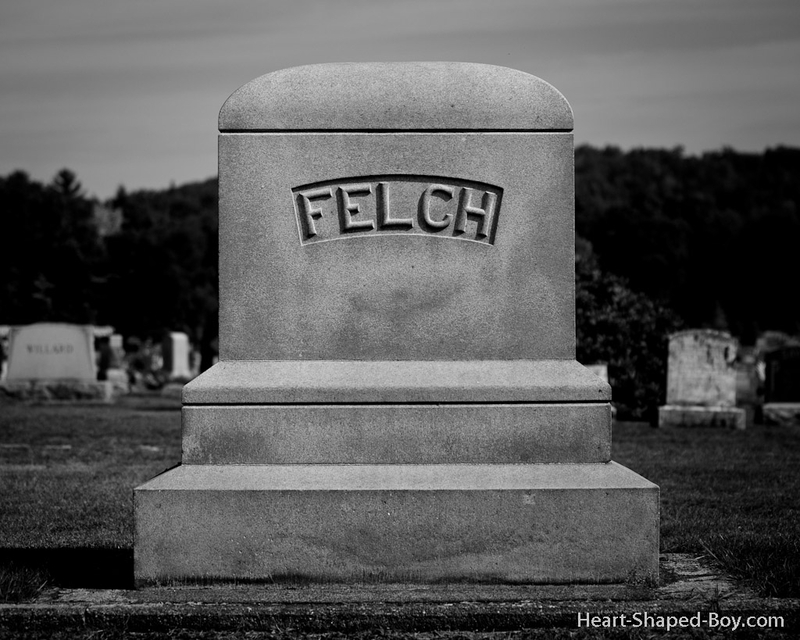 Rural Glen Cemetery, Hubbardston, MA. Canon 5D2, EF 24-70 @55mm.. 1/2500s, f/2.8, ISO 100. Cropped 4x5, Adobe Lightroom adjustments. Rural Glen Cemetery, Hubbardston, MA. Canon 5D2, EF 24-70. 1/2500s, f/2.8, ISO 100.